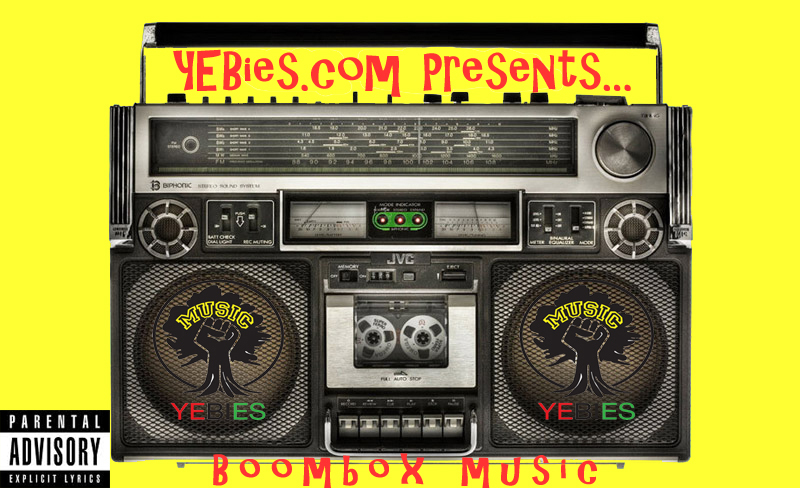 YEBies Presents... Boombox Music Vol. 1. Boombox Music is for all you folks that love good music. This will be a great boost for your itunes and ipod. This mixtape is more about the music and is less about the artist who created it. There are tracks on here you may have heard of but probably haven’t blasted yet. Its a mix of new and newer jams from signed and unsigned artist. I hope these tracks open you up to various artist that you may have seen on other sites but never gave a chance. This mix includes music from J. Cole, Theo Martins, Mike Lights, QuESt, XO, Cee-Lo Green, Jay Electronica among others. I would give you the track list, but the thrill of suspense and the unknown is a lot better. Once you go ahead and download this mix, let me know what you think. If you know any of the artists that are on this joint, pass them the tape as well. P.S. If want more music from any specific artist on this tape, get at ME and I got you.